As the 53rd New York Film Festival wrapped with Closing Night selection Miles Ahead, a bio-drama on “social music” (don’t call it jazz) legend Miles Davis, starring and helmed by Don Cheadle in his directorial debut, it’s time to look back on some of the Festival’s best offerings. In Steven Spielberg’s Cold War-era drama, Tom Hanks plays a Brooklyn insurance lawyer who must broker a sensitive prisoner exchange with the USSR. Once again, Spielberg proves he’s at the top of his craft. 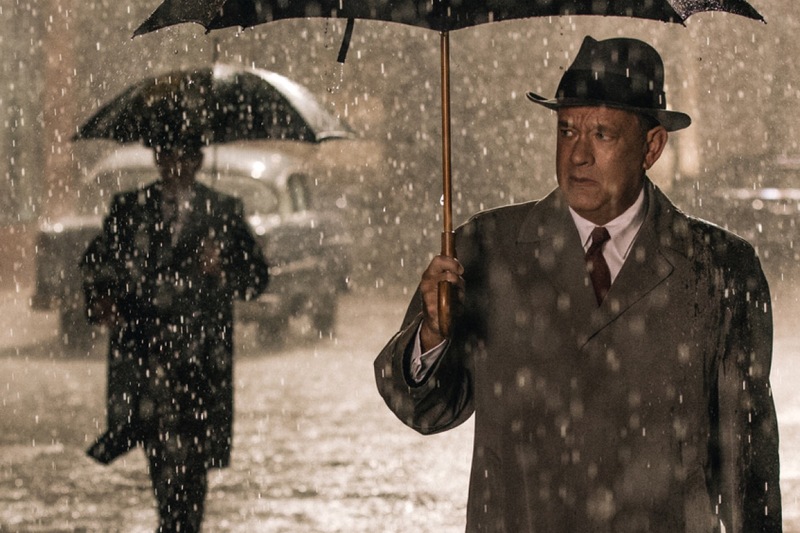 Hanks turns in a solid performance, but it’s supporting player Mark Rylance who steals his scenes as a Soviet spy with his too-cool-it’s-unnerving performance.